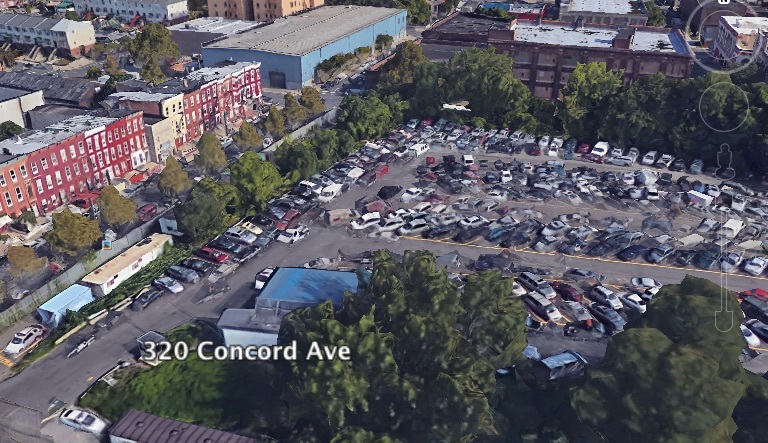 The site of an NYPD tow pound where the city says it wants to build a new jail. As part of its plan to replace the decrepit jail facility on Rikers Island with a borough-based system, the city says it will build a new jail on the site of an NYPD tow pound in Mott Haven. Mayor Bill de Blasio and City Council Speaker Corey Johnson announced today that, in addition to a new jail at 320 Concord Avenue, the city will renovate existing detention facilities in Manhattan, Queens and Brooklyn. The city first announced plans to shutter Rikers last March, following a report by an independent commission led by Former New York State Chief Judge Jonathan Lippman. Not so fast, said two other elected officials with a major say in the matter. 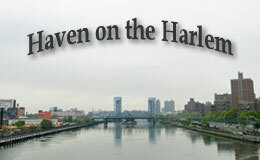 City Councilman Rafael Salamanca Jr., whose district includes Melrose and Hunts Point, said that although Rikers should be mothballed, so too should another existing jail—-the Vernon C. Bain Center, also known as “The Boat,” which has been moored off Hunts Point for 25 years—before another Bronx jail should be considered. 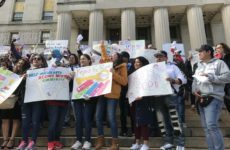 “While I understand that four of the five boroughs are finally being asked to take on their fair share, I think that the Bronx has to be given particular attention due to the historical, emotional and psychological encumbrances before us,” said Salamanca. All four of the new sites must go through the Uniform Land Use Review Procedure (ULURP), which includes hearings and recommendations by community boards, the borough presidents, the City Council and the City Planning Commission. In the Bronx, that means that Salamanca and Diaz will have a significant say in final plans for a local jail. South Bronx Unite, a grass roots coalition that has opposed major industrial developments such as the new FreshDirect facility on the Port Morris waterfront, says it will organize residents to fight the jail plan. 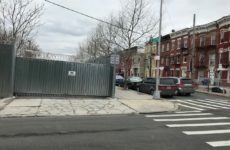 The Concord Avenue site is located at the southern edge of a part of Mott Haven where the values on stately, century-old, single-family houses have risen exponentially in recent years, as speculators and bargain hunters have descended on the area.